This post is sponsored by Michaels. The changing of the seasons is one of my favorite times of year. It’s in the human spirit to want to flip the page. I love how nature, naturally does it and we seem to follow the cues. 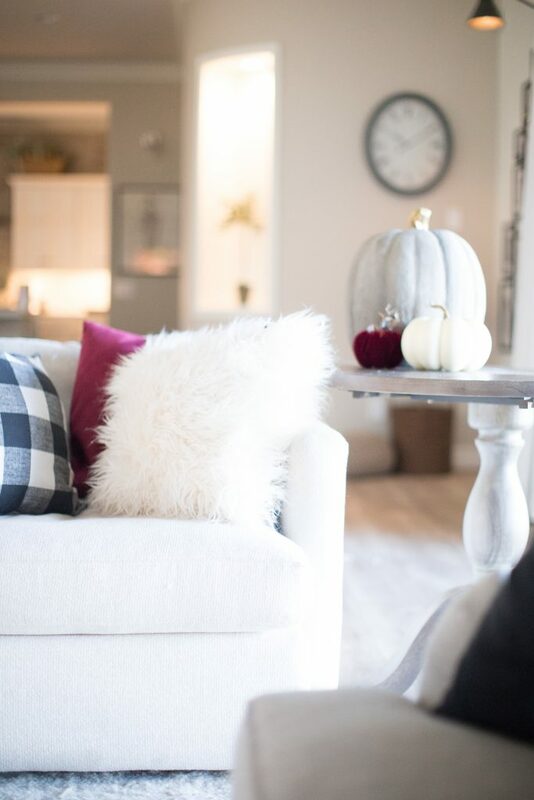 Today along with my friends from Michaels, I’m showing your how I transition from summer/everyday decor to fall. 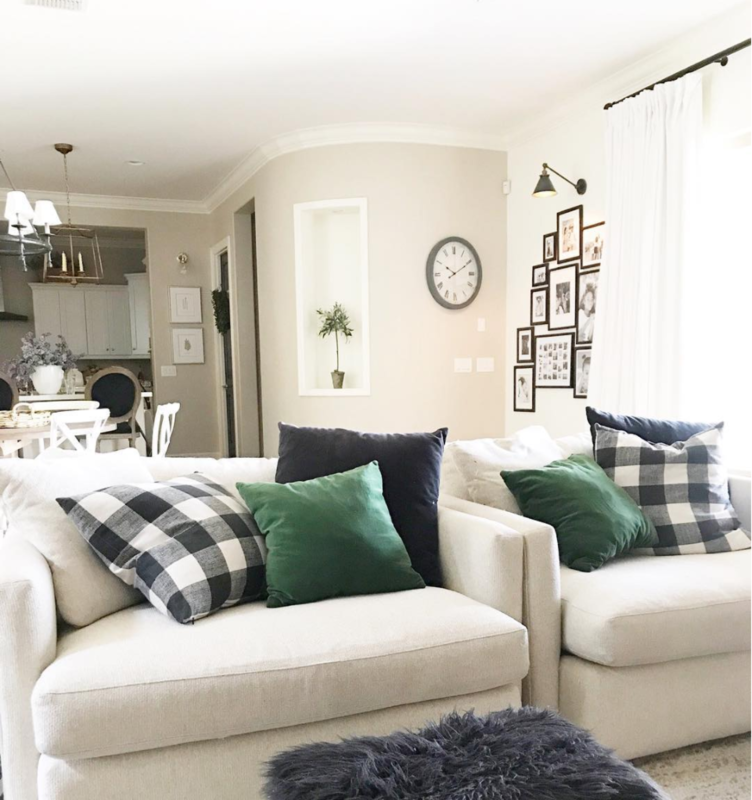 My family rooms every day look is full of neutrals and greens. It’s my sweet spot as far as color goes. The green is something I can live with for more than a month and reminds me of the outdoors and nature. 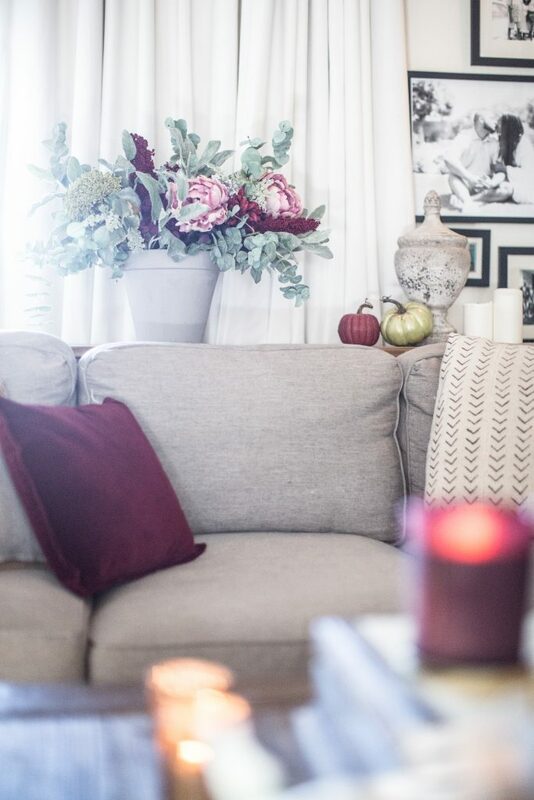 This fall I switched out my greens for deep burgundy with a touch of blush. 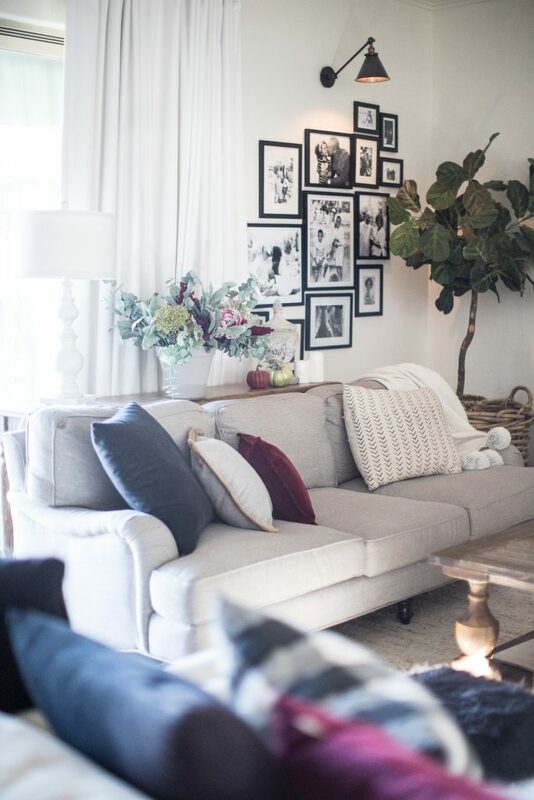 This is one of my favorite color combos right now because it’s romantic and moody. Fall seems to be the perfect pair for those types of colors. 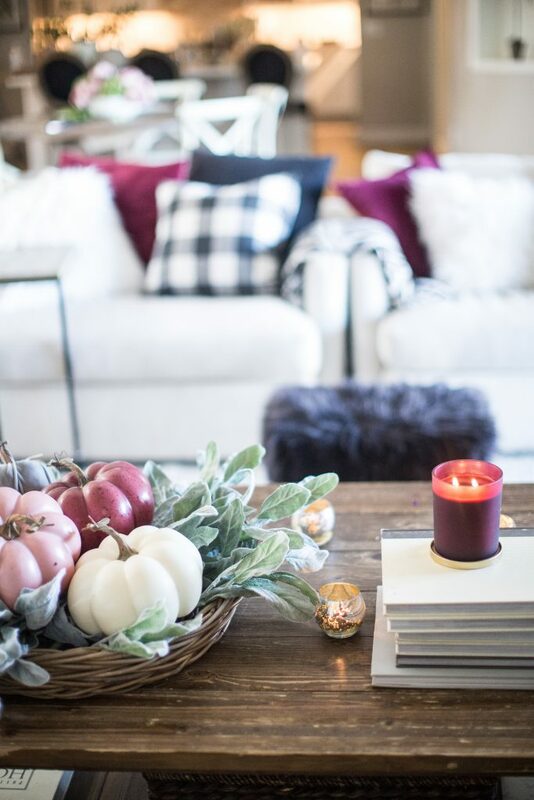 Flickering candles, delicious smells of pumpkins and apples, and just the overall coziness we feel around this time of year makes this a great place to be as a family. This gorgeous collection of pumpkins in on a bed of lambs ear that I picked up from Michaels. 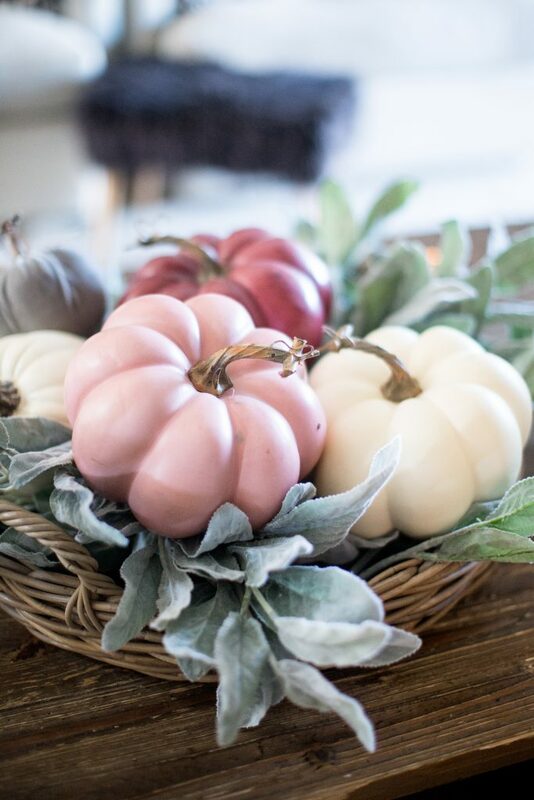 They also have all these pumpkins in blush and white plus velvets in grays and burgundy. 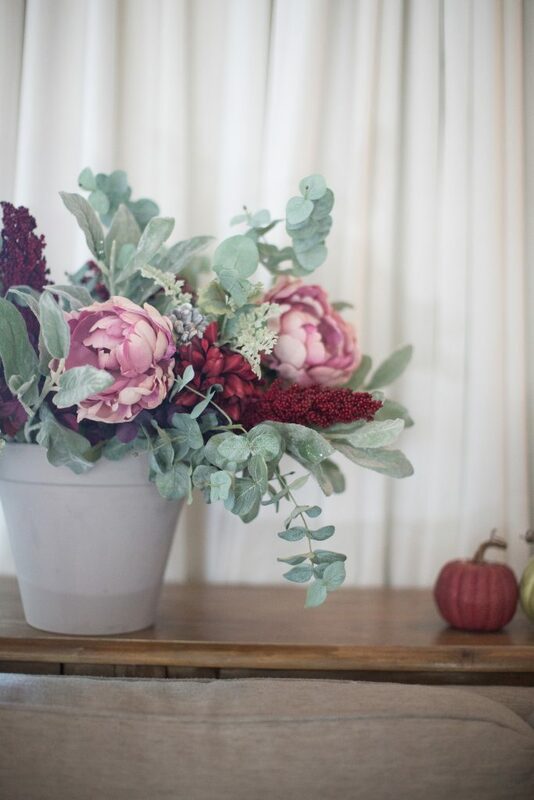 More of the colors were added to a floral arrangement that I made using eucalyptus, peonies and even mums. Michaels has a beautiful selection of florals to choose from. 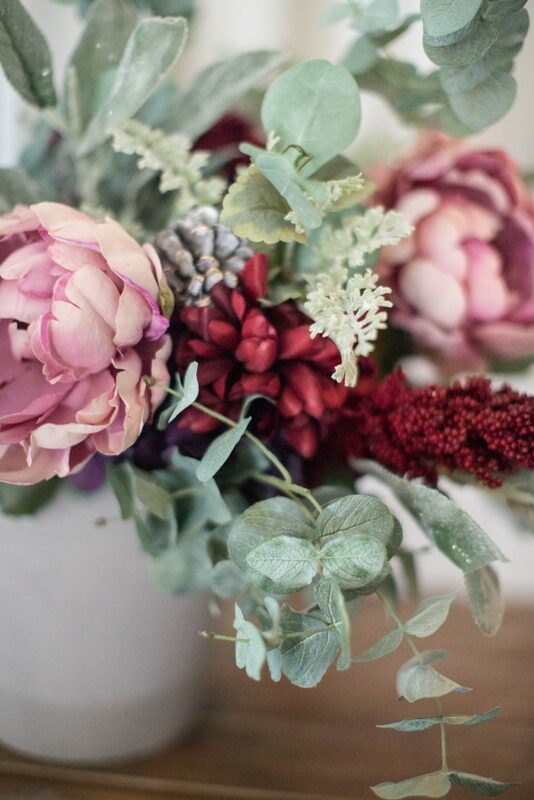 You can read more about how I put flower arrangements together on this post. 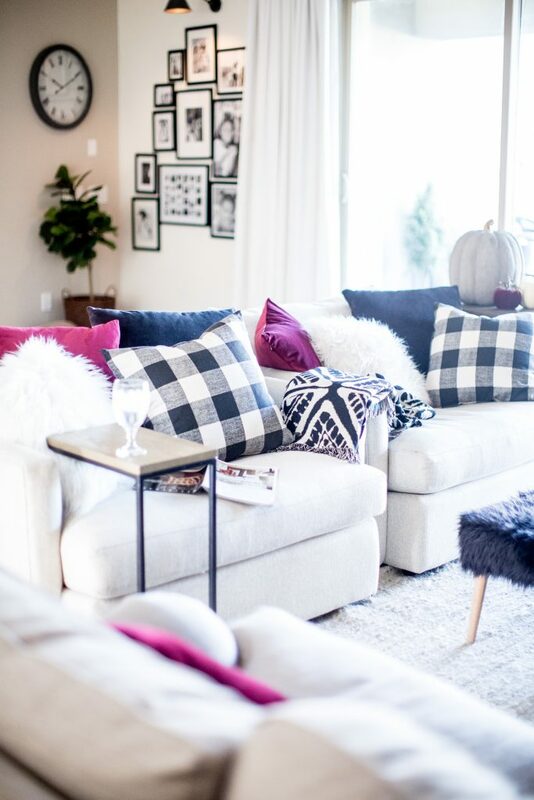 If you’re looking to add instant change to your family room decor for fall the easiest way to do that is by switching up your pillows!! 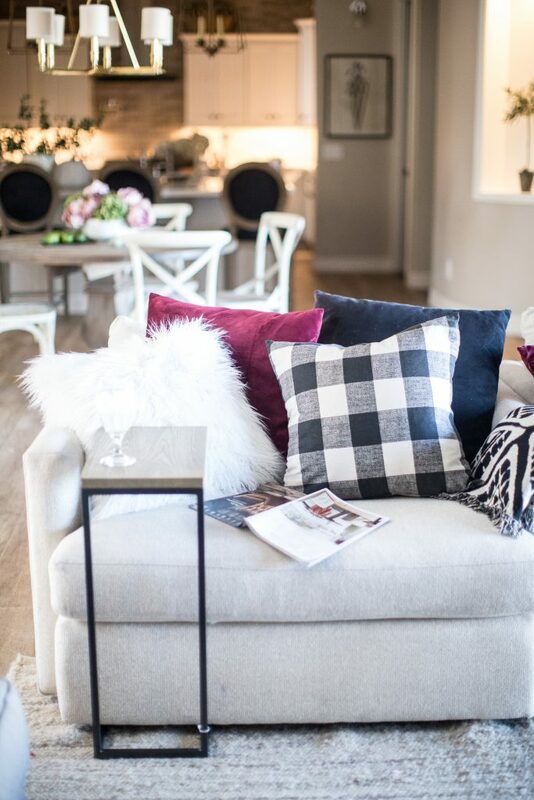 These velvet pillows from Michaels adds the perfect amount of rich color. I also ordered a few more from here! One question that I got from Instagram a while ago was how I store my pillows. For the most part I usually only buy covers! They are easy to store and then I can keep my standard size pillows like 18×18, 16×16, etc. on the sofa. 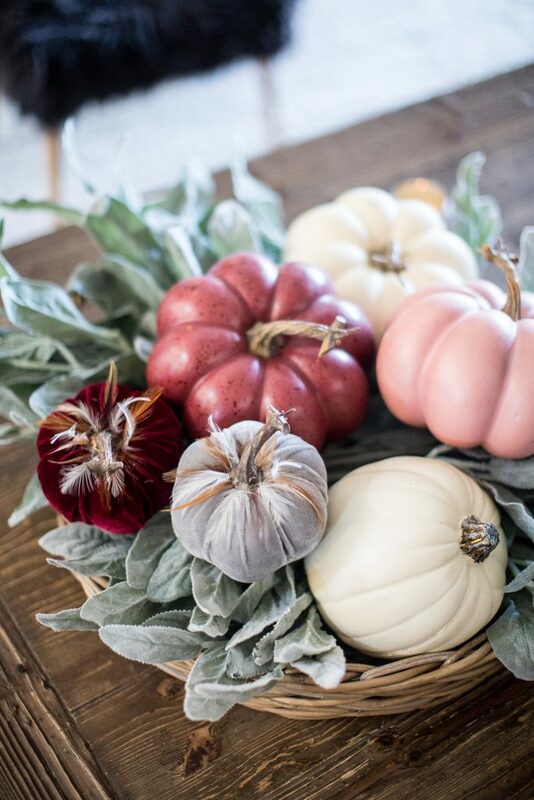 The Fall Harvest Market at Michaels has everything you need to MAKE it Feel Like Fall! 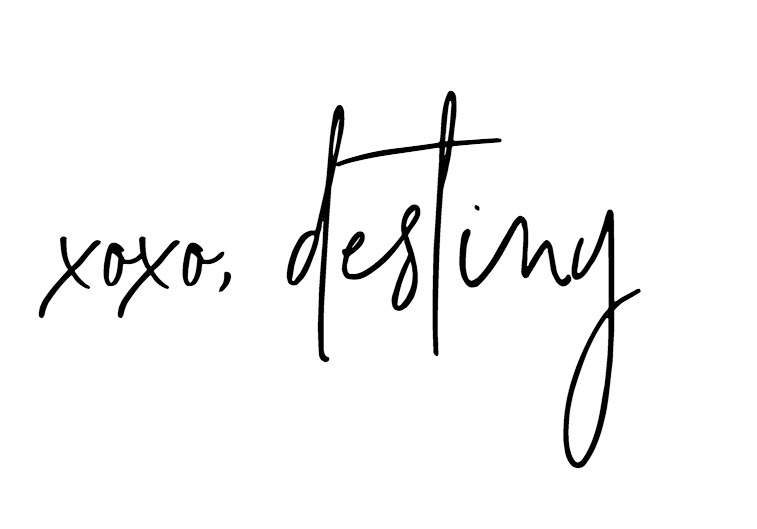 Check it out in store or online today! 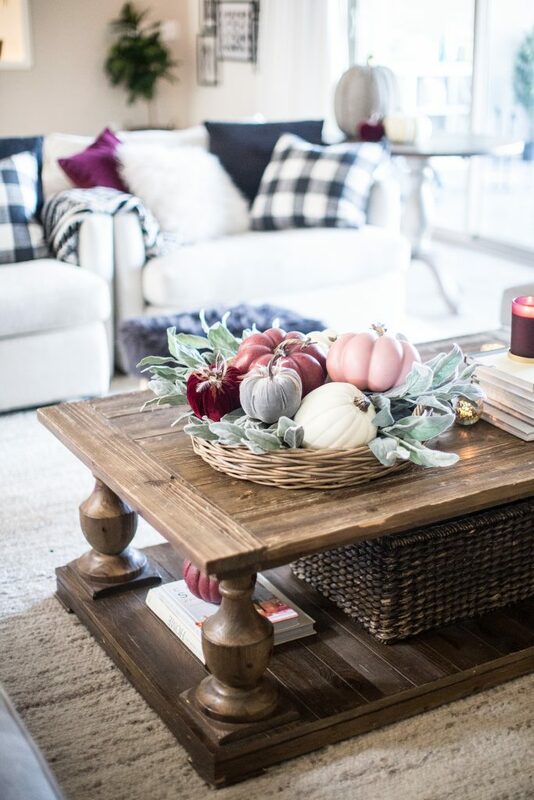 Are you ready to decorate as the seasons change? Only a few pictures showed up for me. Can you see them now? Are you on a computer or phone? Trying to get it fixed!!! Everything is good now, sorry for the late reply! I tried first on my phone and couldn’t get anything and then my computer and a couple popped up, but not all. Now that it’s been about a week everything is good. Obviously you got it fixed! 😉 I love all of the colors you’ve used, so beautiful! 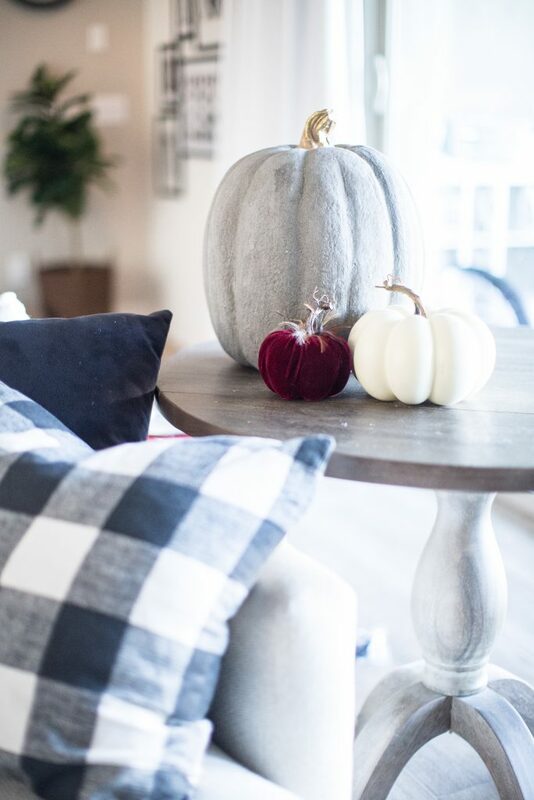 Is that big grey concrete looking pumpkin on your side table from Michael’s as well? That one really caught my eye!